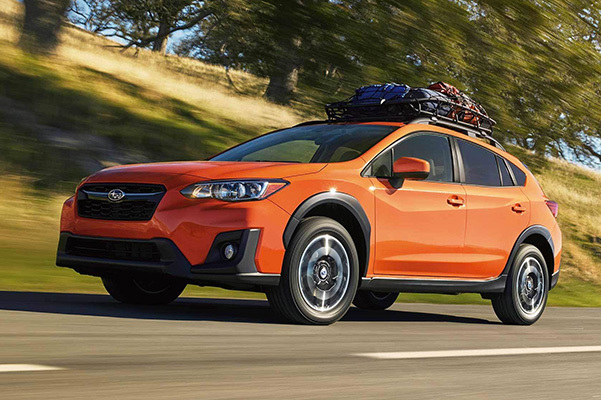 The 2019 Subaru Crosstrek, for sale now at our Subaru dealership near New Braunfels, TX, is the perfect SUV for your family's drives across the Lone Star State and beyond. 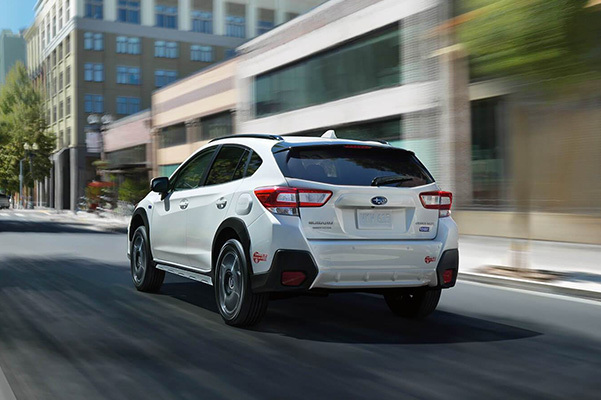 Featuring standard Symmetrical All-Wheel Drive and 8.7 inches of ground clearance, the 2019 Crosstrek will make sure you're be all set to take on any kind of terrain you come across. The 2019 Subaru Crosstrek mpg ratings are excellent, too, as this SUV can offer 33 highway mpg. No matter what type of adventures you have planned, the 2019 Subaru Crosstrek is ready for anything the road throws its way. Come buy or lease a new 2019 Crosstrek in San Antonio, TX, today. Whether you opt for a 2019 Subaru Crosstrek 2.0, 2.0i Limited or a 2.0i Premium trim, you'll find this SUV offers you everything you need! Learn more about the Subaru Crosstrek pricing when you visit North Park Subaru.